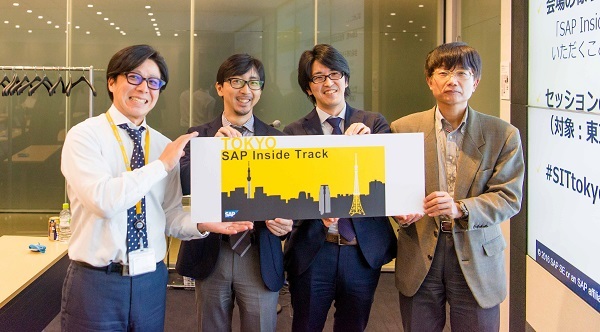 SAP Inside Track Tokyo 2016 was sucessfully completed. 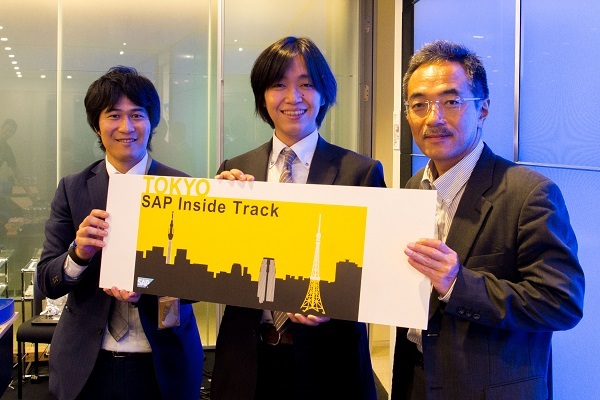 About 500 partner technical consultants learned the latest SAP technology topics in this event. 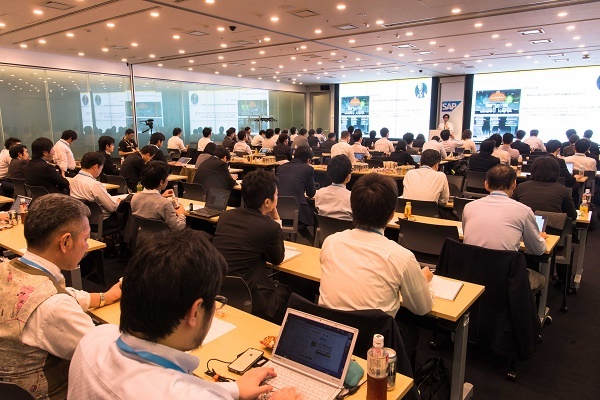 Over 50+ SAP community members in Japan joined the SAP TechEd events in Las Vegas or Barcelona. 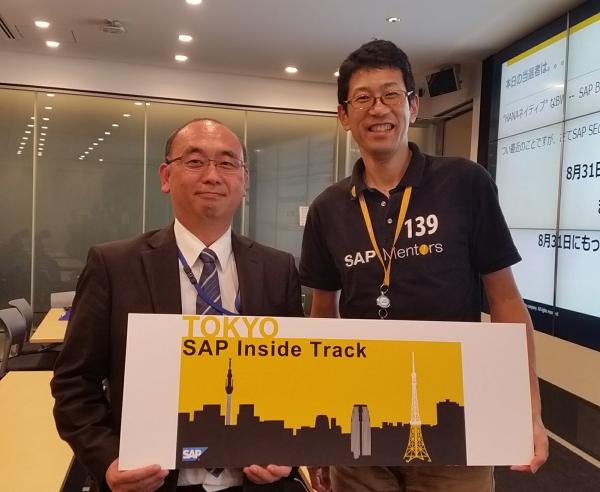 Those who joined SAP TechEd events shared the latest technology topics and their experiences to SAP Community in Japan. 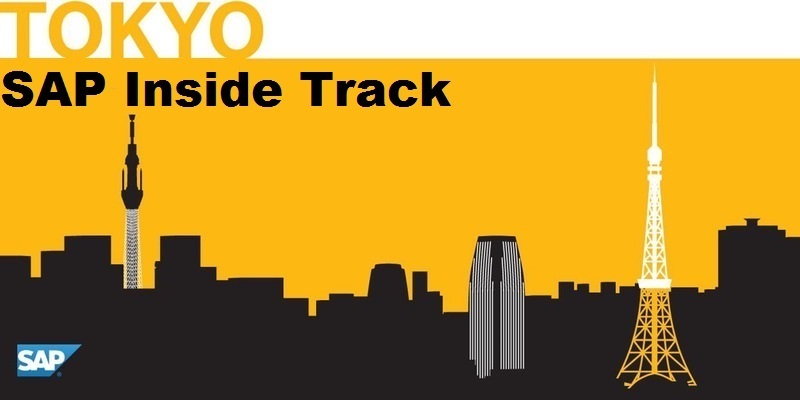 Target: SAP Partner consultants, Freelance, Students and Customers who are SAP Community members. 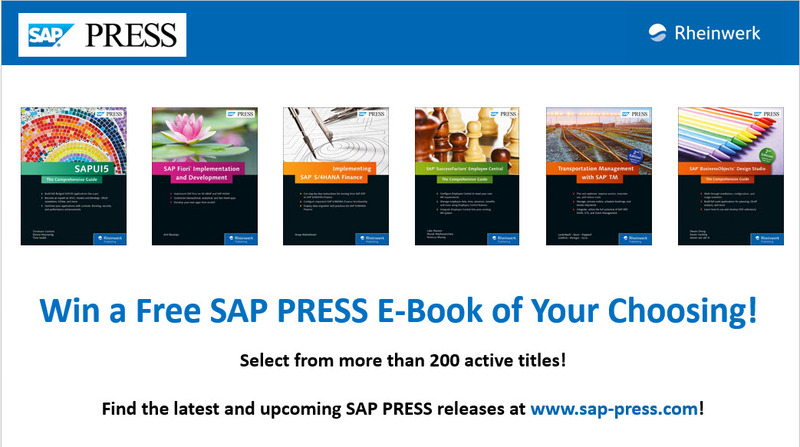 A SAP PRESS E-Book winner.